We will tailor our services to make sure they are right for you and maximise your independence. 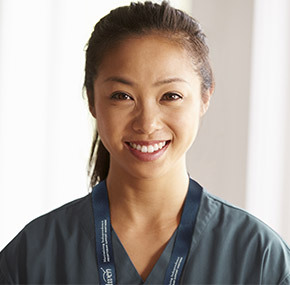 Once Enliven receives your referral, an Enliven service coordinator will contact you to arrange a visit to your home, hospital or rest home. help you create a plan that meets your personal goals and service needs. can be matched with a support worker who is right for you. We’re committed to finding the best solution for you, in partnership with you, your family, and other organisations. Being a part of Presbyterian Support Northern means we have stood the test of time, having delivered services for more than 130 years. Our level of support has increased and we are known for delivering exceptional services. We have a trained team and seek regular feedback on how we’re doing, so we can provide you with the very best support services. 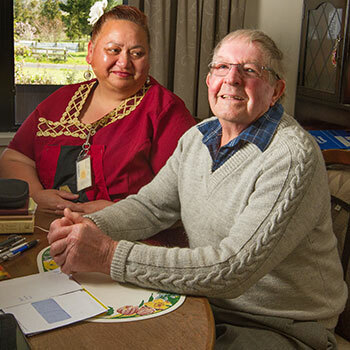 Learn more about our approach and how we aim to maximise the independence of New Zealanders in our 2013-2018 strategic plan.